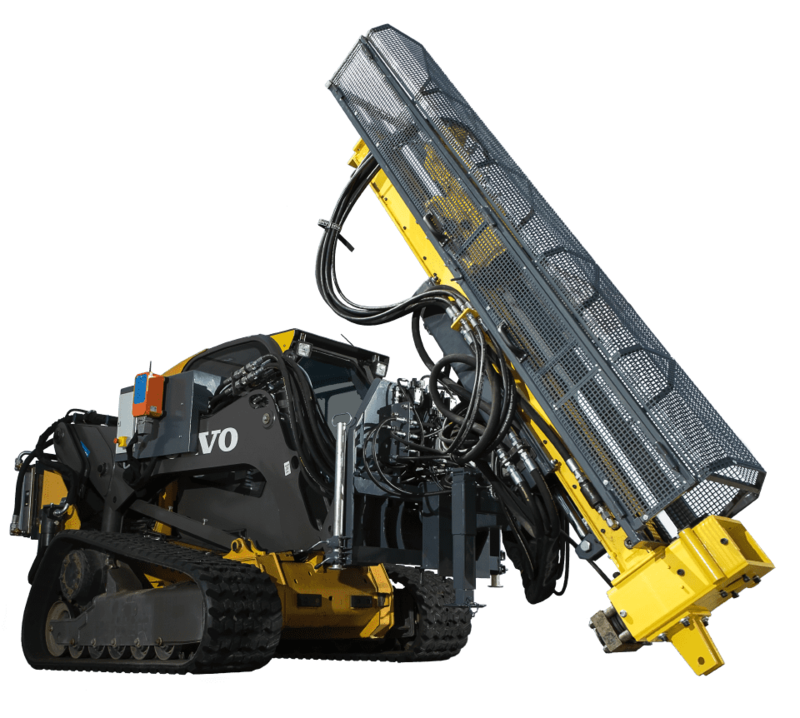 Geopard georover is a fast self-driven machine that can be equipped with diamond drilling, percussion drill and diamond wire saw for rock and concrete. 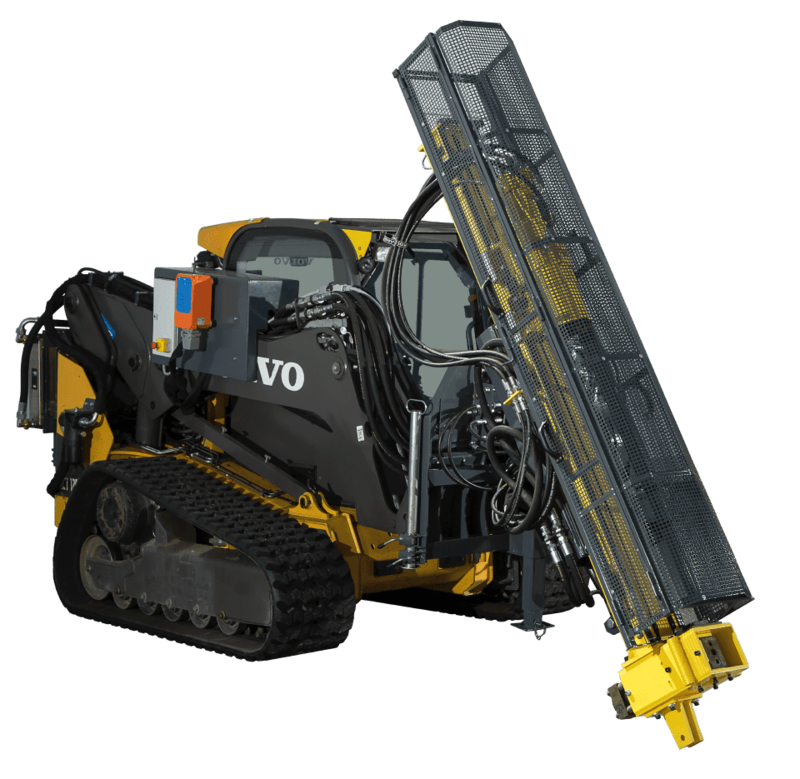 Highly flexible drilling angles – Can operate 360° in all directions, including vertically. 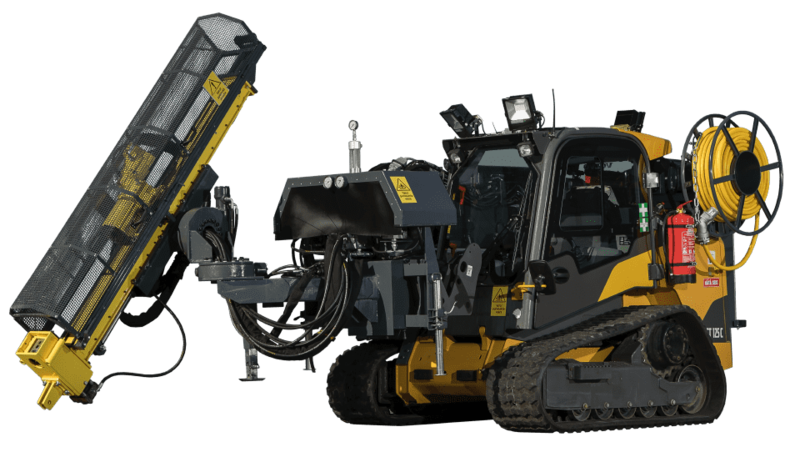 Designed to operate in demanding underground environment and can be driven and remotely operated in tunnel. Machine weights 6 tons. Geopard can be equipped with diamond drilling, percussion drill and diamond wire saw for rock and concrete. We are currently doing diamond coring contracting to develop the machine further and our goal is to sell Geopard georovers internationally. 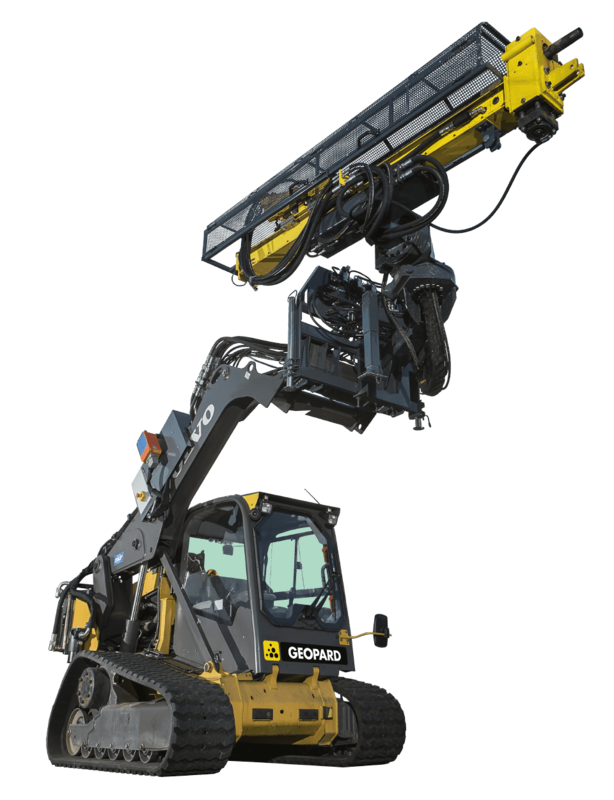 Established late 2014, Comadev developed between 2015 ̶ 2017 an efficient, compact and movable drilling platform Geopard® Georover responding to challenging requirements of underground mines and small spaces (i.e. garage or small niche).